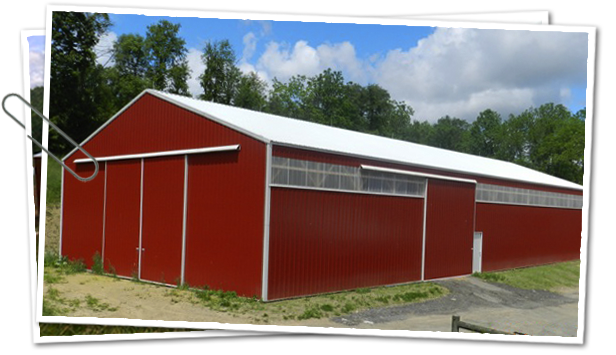 Here at Premier Structures, our goal is to provide you with the best - quality workmanship - done in a timely manner and economical to fit your budget. We come highly recommended and truly value our customers. Owner Dave Flaud makes it a priority to visit every jobsite and will answer any questions or concerns you may have, to make the building process go as smoothly as possible. With over 15 years of building experience, we will build you the structure that you’ve been dreaming of!